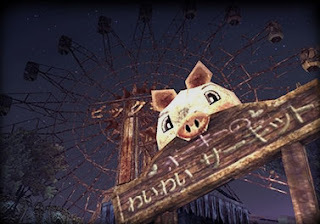 One of the first two areas revealed so far: Porky's Waiwai Circuit (?) a.k.a. "Nobody Around Fun Fair", plus an abandoned subway station. Talk about deja vu. Fragile - Sayonara Tsuki no Haikyo (Goodbye Ruins of the Moon) is an upcoming RPG *exclusively* for the Wii console, and will be released in 2008 by NAMCO BANDAI Games Inc.
What's really interesting is that the visuals are strongly reminiscent of Silent Hill, while other design elements and the beautiful soundtrack (used on the official website) are evocative of Studio Ghibli gems like Spirited Away. 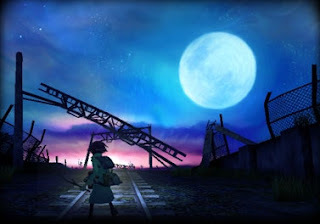 From what I can translate so far, the game will revolve around male protagonist Set (who wears a dress in case you want to feel like you're protecting a girl), as he explores a post-apocalyptic world stuck in eternal twilight. Set is all alone, and decides to look for other survivors in the ruins. 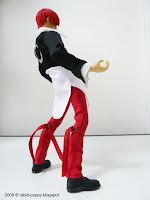 The website also mentions a white-haired 'Heroine' character, but her name and background are unknown. Gameplay will involve Set fighting evil spirits while exploring the ruins. Let's hope the game developers arm him with more than an antique camera. The Wii-mote will be used to control Set's flashlight and spirit detection device. 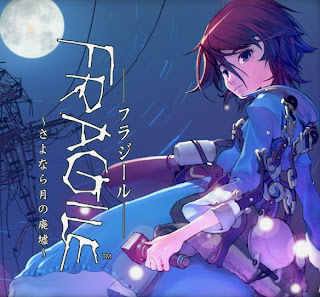 Namco reports that Fragile will not be a true horror game, but more akin to "The Sixth Sense". 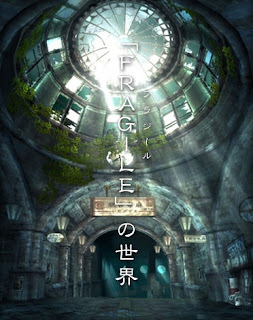 Fragile world - Studio Ghibli meets Silent Hill? No exact release date has been mentioned yet. 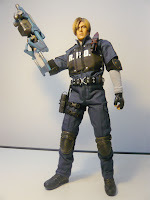 But I'll probably hopefully have a Wii by the time this game rolls out in English. 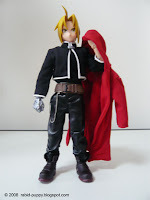 Check out the official website (Japanese only) for more images and the game trailer.